The long-awaited LEGO episode for The Toys That Made Us finally released last week and I’ve finally had some time to watch it and give it a quick review. 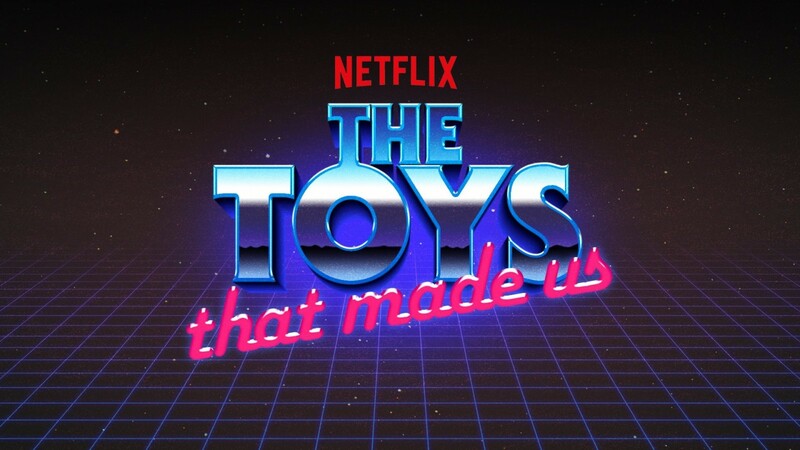 If you’re not familiar with the show itself, it’s an eight part documentary that talks about the history of various toy franchises and how they’ve impacted society. Some of the toy lines that have been featured so far included He-Man, Star Wars, Transformers, and of course, LEGO. 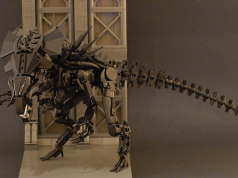 The episode is about 45 minutes and it condenses LEGO’s 80+ years of history into it. If you’re familiar with LEGO’s history, then there’s really not much that you don’t already know and if you’ve read Brick by Brick: How LEGO Rewrote the Rules of Innovation and Conquered the Global Toy Industry by David Robertson, who also makes an appearance, then you’re pretty much set. The episode, however, does tell the story of LEGO in an upbeat way with some humor thrown in here and there. 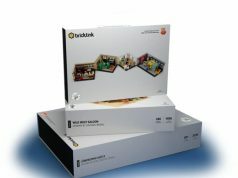 Most of the significant events that helped shape LEGO into the company that it is now is in the episode which included talking about the system of play, the emergence of the LEGO minifigure, the failures such as Jack Stone and Galidor, the decline due to the Star Wars and Harry Potter licenses, and to the revival because of Technic, Mindstorms, Bionicle, and Ninjago. Even though it covered a lot of topics, there wasn’t anything new introduced that knowledgeable fans didn’t know about already. Although Ninjago and The LEGO Movie were mentioned briefly, it didn’t discuss how impactful the in-house IPs were important to the company. I also would’ve thought it would include more details and interviews of the set designers and of the AFOL community but none of that happened either although fellow San Diegan, Michael “Bruno” Todd from L Gauge had a fairly significant showing in the episode. All in all, the LEGO episode of The Toys That Made Us is a fun one even though I already knew a lot of it through other sources of media. 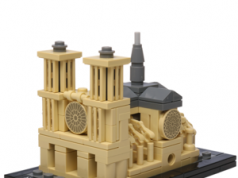 For those who are not familiar with LEGO’s history, they might learn a thing or two from it in a fairly unique way.